Los Angeles, 11 February 2013— President David E. Fluhr, CAS announced the results of the Board of Directors elections for the Cinema Audio Society. With an amazing breadth and depth of experience in the field of sound the new board represents some of the most accomplished and experienced sound professionals in the industry. Re-elected CAS Officers are Board President – David E. Fluhr and Treasurer – Peter R. Damski. Not up for re-election and continuing to serve their terms are Vice-President – Mark Ulano and Secretary – David J. Bondelevitch. Beemer, Tomlinson Holman, Skip Lievsay, Walter Murch and Randy Thom. Board Alternates are: Production Mixers Paul Vik Marshall and Glen Trew and Post Production Mixers Sherry Klein and Frank Morrone. “I am honored by the vote of confidence from our members,” said Fluhr. “I am looking forward to working with the Board as we enter our 50th year. We intend to build upon the long traditions of the Cinema Audio Society, and maintain the standards of the CAS, while fulfilling our mission of education, advancement and recognition of the art of Sound Mixing”. 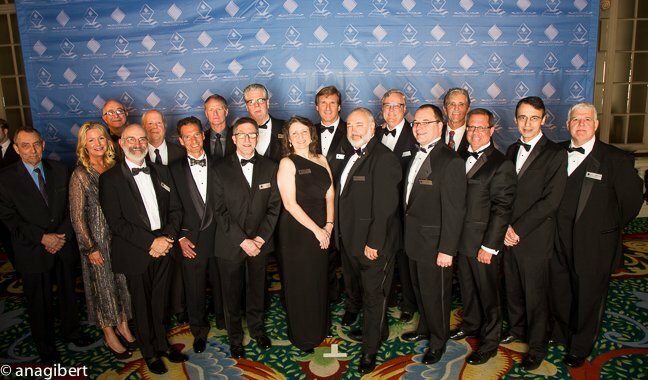 The new Board takes office on February 16th at the 49th Annual CAS Awards Dinner.